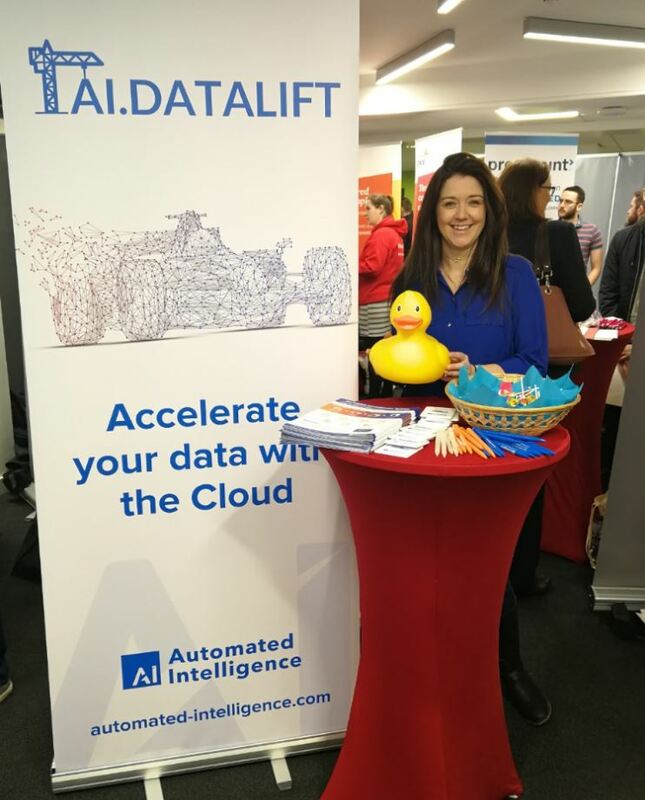 Automated Intelligence are looking for new talent, in the shape of four placement students, and where better to begin our search than the Queen’s University EEECS Mini IT and EEE Recruitment Fair. We will be looking for students with a passion for software who aren’t afraid of a good challenge. The event, which is held on 30th January 2018 from 12-2pm, is set to bring the brightest and best Queen’s students into contact with some of Belfast’s leading companies. Automated Intelligence is offering four talented individuals the chance to work with us in a unique and exciting placement experience within one of our core teams: Development, Quality Assurance or Service Delivery. From the word go, the placement students will be immersed in the team and be given their own responsibilities in our high profile, fast-paced projects, using the latest technologies. They will work closely with other departments, which will give them an in-depth understanding of how the various parts of a business all work together to create a successful and growing business. Automated Intelligence is one of the UK’s leading Microsoft ISV partners, with customers across the government and finance sectors. We live and breathe Azure and fully embrace the “new” Microsoft where open source tech is given equal billing to the .NET ecosystem. With this approach of using the best tools for the job, we are building one of the most innovative data governance platforms on the market. Our core principles are Innovation, Quality, and Care. Our team is strongly focused on continuous improvement and incorporating market feedback into our solutions. We place the highest value on a co-operative team environment in which we all solve problems together. In recent years we have won “Best Place to Work” and “Career Inspiration” awards with the Irish News Workplace and Employment Awards. We’ll be attending the Queen’s EEECS Mini IT and EEE Recruitment Fair which is held in the Ground Floor Foyer of the Computer Science Building. Come along to chat to us about applying for a placement. If you can’t make the event but are still interested please feel free to get in touch with us today.